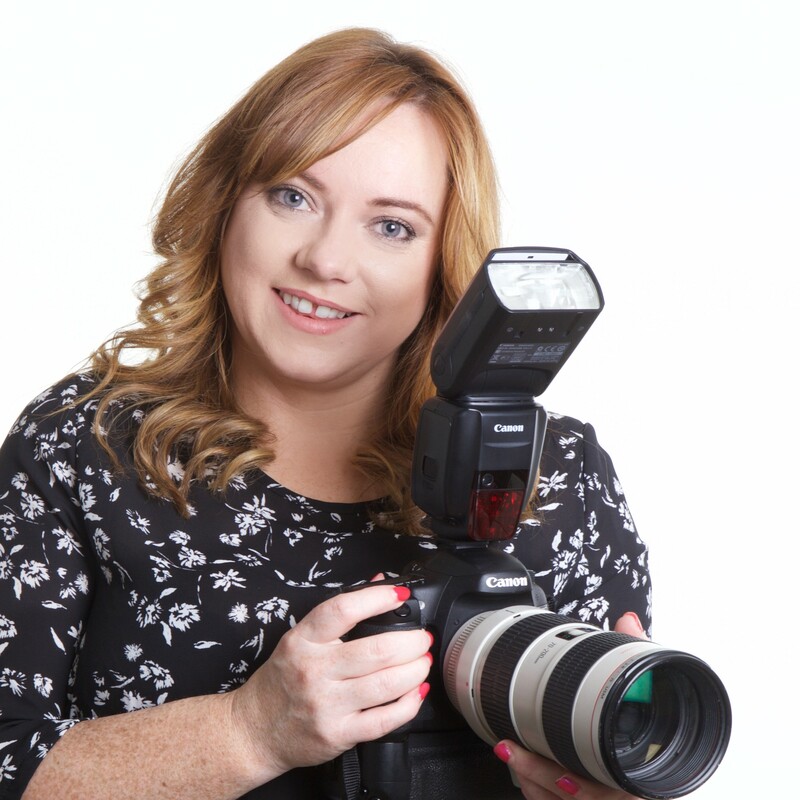 About Us Lensmen Photography-Video Production Dublin Ireland. Lensmen was founded in the year 1952 by Andrew Farren and Padraig MacBrian in Dublin. It is presently owned by Susan Kennedy who took over Lensmen in the year 1995. Lensmen is the leading and oldest photography-video production agencies in Ireland covering 65 years of major political and social events. We have recently expanded our services to encompass time-lapse as well, and have found these latest offerings to be in constant demand since their introduction. Lensmen have an extensive team, including photography-video production and administrative support staff. 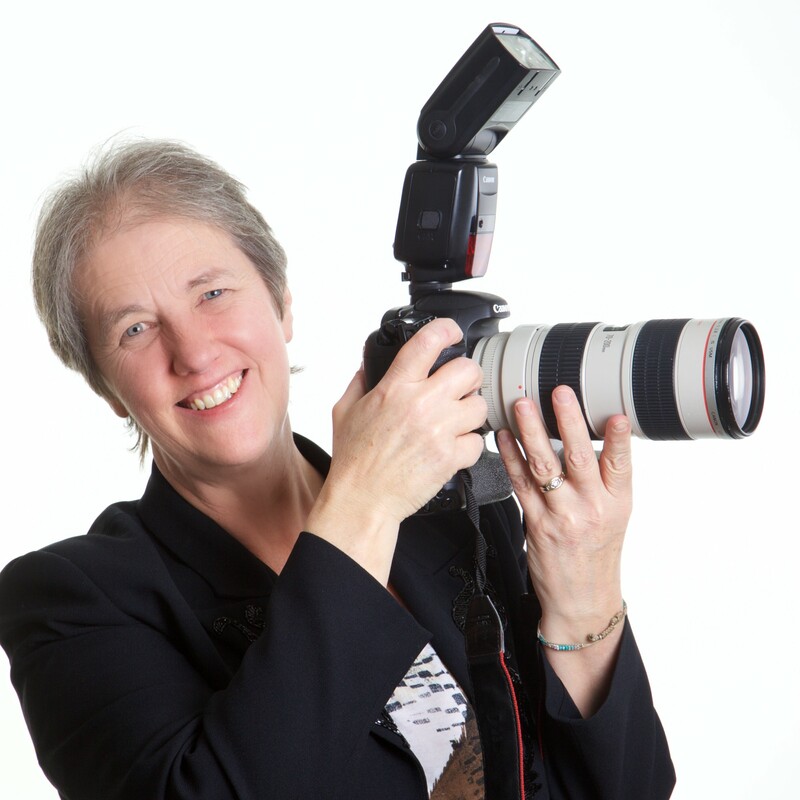 This team brings a combined experience of the press, PR, corporate, and industrial photography, corporate and artistic videography, and graphic design to every job undertaken by Lensmen. 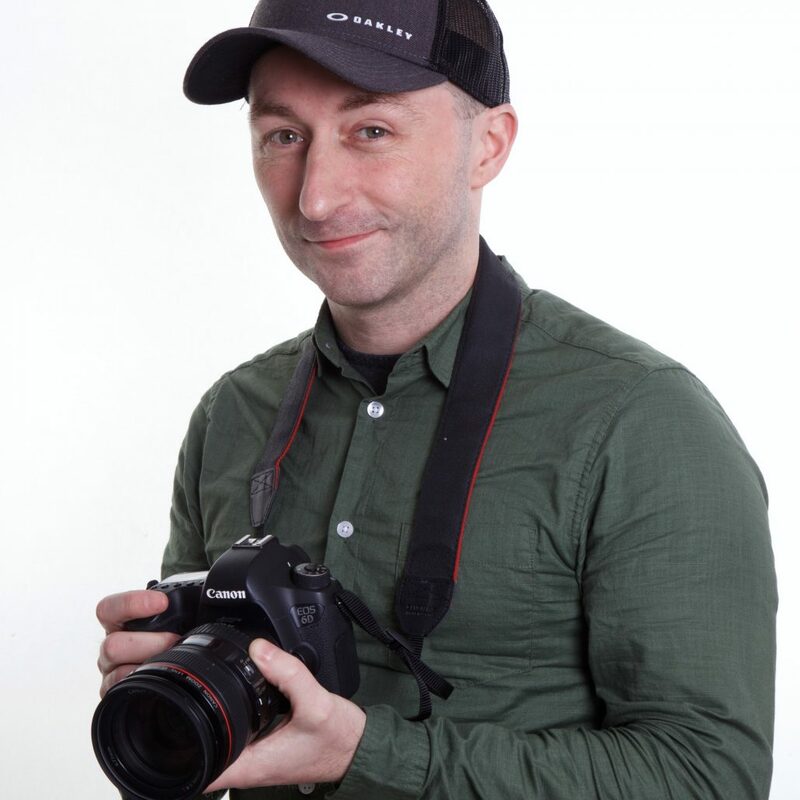 Affiliated to the organizations, the NUJ (the National Union of Journalists), IPPA (Irish Professional Photographers Association) and PPAI (Press Photographers Association of Ireland), Lensmen has access to a vast network of professionally certified photographers nationwide. We also have support staff, including a full-time office manager, archivist, marketing/graphic designer, and accounts manager. Lensmen have been in business for 65 years. We understand what a client needs from a photographic and videographer agency: how to handle jobs in a professional manner, the privacy and legal restrictions that may affect an assignment, syndicating high-quality material to the media and most importantly, the importance of deadlines. Lensmen is currently the only agency to provide photography, videography and time-lapse with one team. Our videographers have the mindsets of photographers – they do not stand back and just record what is happening; they get involved and create an atmosphere, a vibrant record of an event. If you are interested in our services, you can contact us by mail info@lensmen.ie or give us a call (0)1 8197738 or you can contact us here. Evercam and Lensmen Time-Lapse Showreel 2018 from Lensmen Photography & Video on Vimeo.